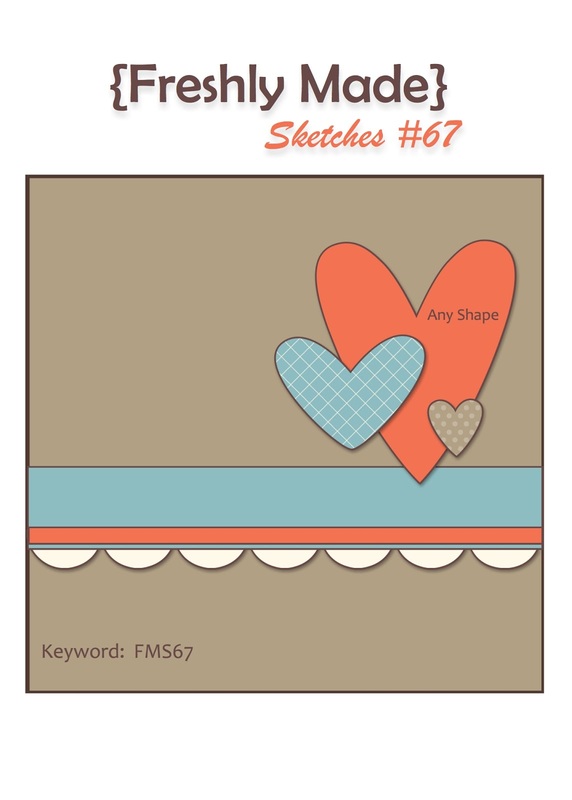 Happy New Year from Freshly Made Sketches! It's great to be back from our little break over the holidays. We have an awesome new sketch to start out the new year from Jennifer Timko. And I have to say, I had a lot of fun with this one! How cute is this! Great paper - and the perfect design! This is so cute Linda! The boxers are so fun! This is so fun Linda! Great card! Love those shorts!!! It's the perfect masculine Valentine's Day card! Happy New Year! Another adorable card! I'm loving these cute stamp sets, and this one is no exception. I agree that this is the perfect masculine Valentine's card! 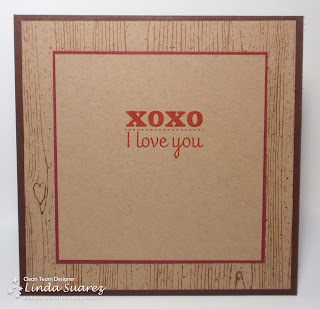 Linda, I LOVE this card. I smile every time I look at it. Those boxer shorts are just too funny! To cute Linda!! I love the boxers!! Happy New Year! Love this Valentine Linda .... that sentiment and boxers are awesome!!! What a fun card for a hubby! I love it. 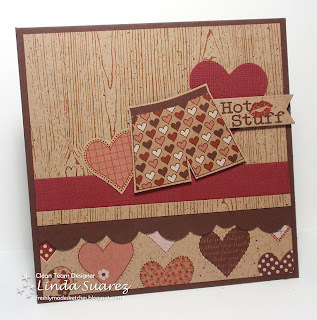 This card is so awesome, Linda! Those papers are really amazing and you used them perfectly! !